If you’re considering treating your rescue dog this holiday season but like a bargain, then Black Friday might just give you the excuse you’ve been waiting for to treat your rescue dog to something they’ll enjoy (and you’ll love giving). We will update this page with the best offers we find over the coming days, but here’s the first deal we’ve found that we think you need to hear about – and why. Use coupon code ‘dogsblog149’ to get £50 OFF! 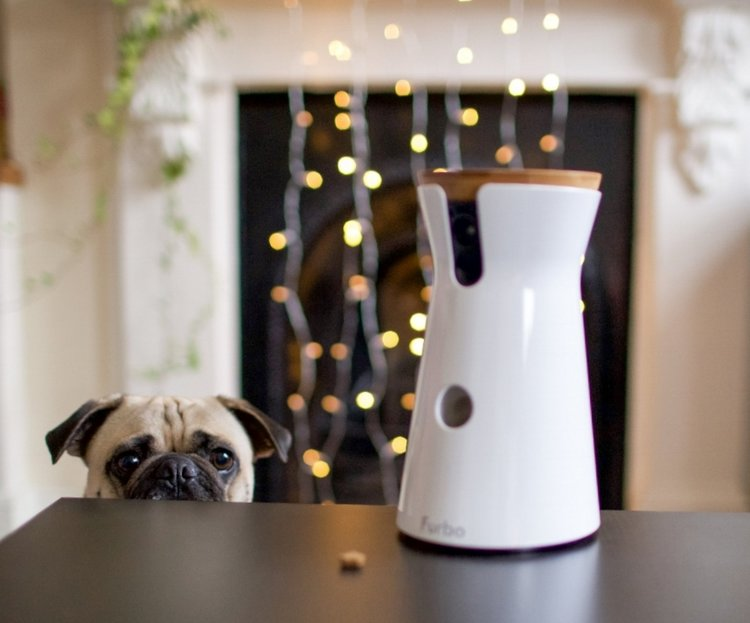 Kim O’Meara tells us how the Furbo made a genuine difference to her rescue dog’s life, helping to combat his separation anxiety at being left. “We adopted Danny four years ago knowing little to nothing about his background. After being saved from a council pound, he was given a lifeline in rescue and we fell in love with his kind, gentle eyes, quite honestly. “With two dogs and a cat at home, Danny rarely spends time alone but he does suffer from anxiety so when we do have to leave home, he is given the run of our kitchen and conservatory at the back of our home because it’s generally quieter. 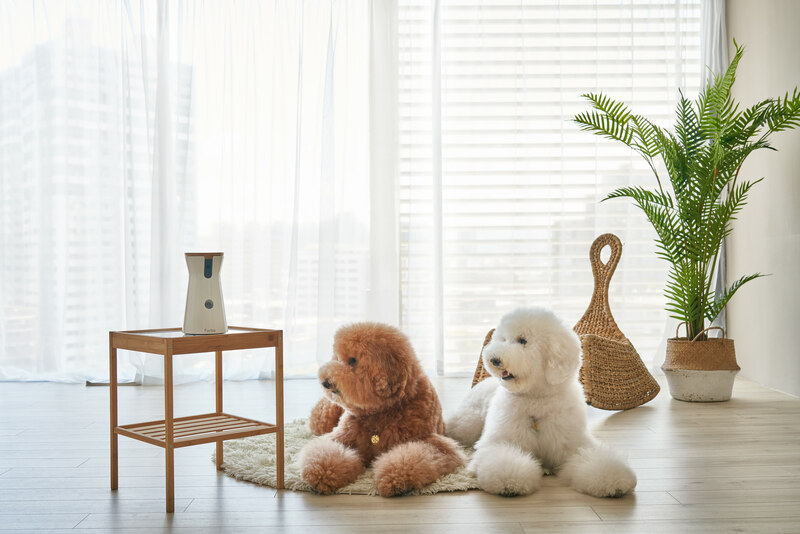 “We first got a Furbo three years ago and one of the best things about it is the two-way audio. It alerts me on my phone when Danny’s upset and barking so I can call in, hear him, calm him down and give him treats. And it genuinely works.